The Bay Area is home to wide swathes of current and former agricultural lands. These areas that have traditions of being orchard and vineyard towns really embody the agricultural heritage of California and more specifically the Bay Area. 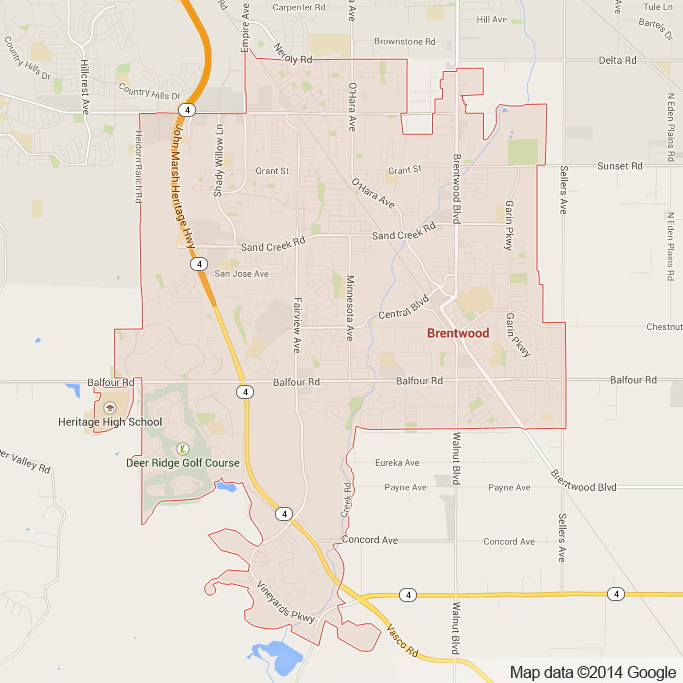 In the far reaches of East Contra Costa County, Brentwood is a shining example of this tradition. With plentiful vineyards and orchards alongside modern developments and housing, Brentwood is a unique Bay Area destination all its own. Every year Brentwood has agricultural related events to show off its agricultural roots. The yearly Corn Festival and Art & Wine festival showcase products of local producers and the agricultural history of Brentwood. 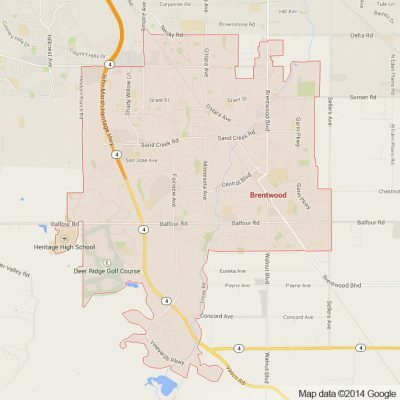 Brentwood wines are as delectable as other Northern California wines and are a must for wine lovers. Apex limousine and sedan transportation is very proud to offer our limo services to residents and visitors of Brentwood. We offer a plethora of limousine and sedan transportation services to those in need of luxury transportation. This includes but is not limited to: weddings, high school proms/balls, SFO/OAK/SJC airport transportation as well as Napa Valley Wine Tours. Our intimate knowledge of the greater Bay Area and professionalism ensure timely services every single time. For those interested in exploring the hidden secrets of the Bay Area and want an escape from the hustle and bustle of San Francisco and Oakland, Brentwood is really a perfect destination. Hotels, restaurants and wineries make Brentwood an up and coming Bay Area destination. Our comprehensive limousine and sedan transportation services are perfect for those looking for somewhere off the beaten path that will make your Bay Area experience unique. We are also excited to offer residents of Brentwood an opportunity to enjoy their town in luxury as well as a reliable limousine, sedan and SUV service for all of their luxury transportation needs. Please call us for car service all inclusive total for Brentwood to/from Napa Valley transfer.